Looking For Commercial Refrigerator Suppliers? 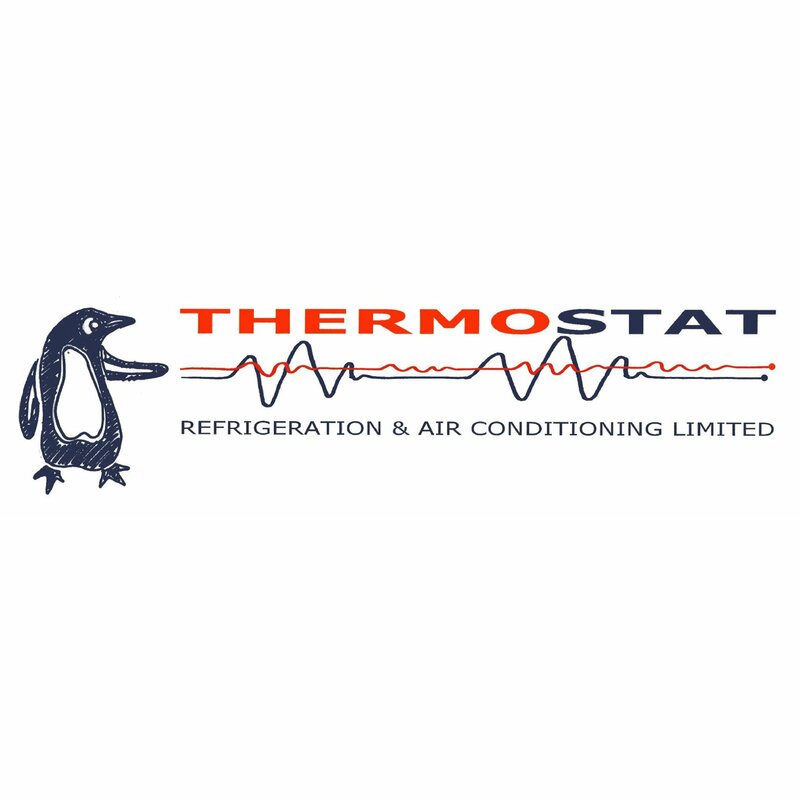 Thermostat Refrigeration & Air Conditioning Ltd, commercial refrigerator supplier, listed under "Commercial Refrigerator Suppliers" category, is located at 5d Gravel Hill Henley-On-Thames Oxfordshire, RG9 2EG, United Kingdom and can be reached by (07402) 968008 phone number. Thermostat Refrigeration & Air Conditioning Ltd has currently 0 reviews.